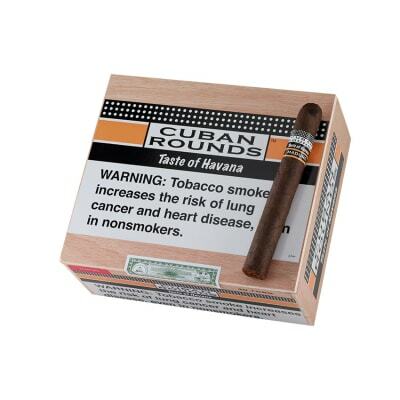 Cuban Rounds Toro cigars are short filler cigars that were introduced early in 2006. 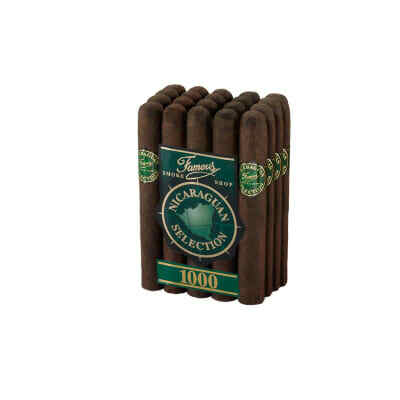 They are immediately recognizable for their bands' resemblance to another very popular cigar, from an equally popular island 90 miles south of Miami. 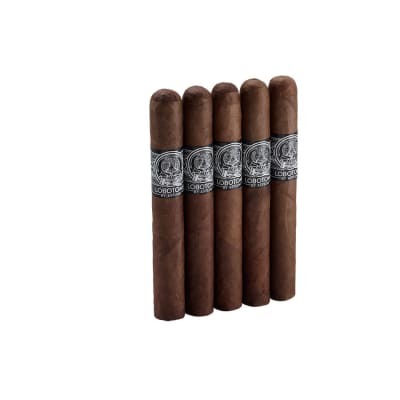 To date, they have become a favorite choice for budget-minded cigar smokers. 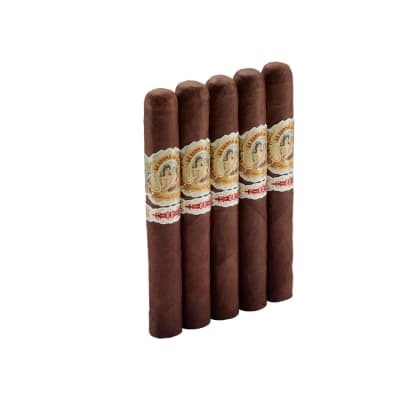 Using a blend of all Cuban-seed Nicaraguan tobaccos, the cigars offer a medium-to-full body. 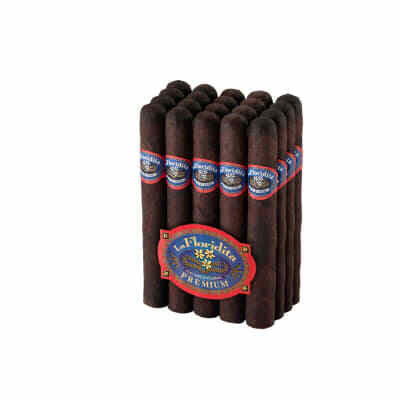 Nicaraguan puros. A good every day cigar that won't break your budget.